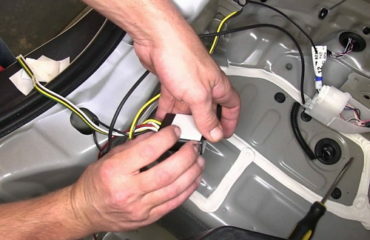 If you are into sports and cannot imagine your life without jogging, workout or trips to the beach, you definitely know, how hard it is to keep your car seats in good condition. 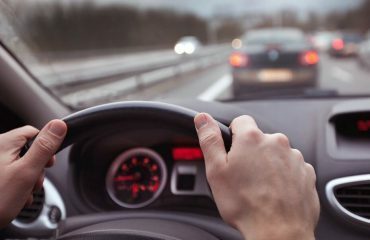 Regardless of the car seat material you’ve got, it’s hard to keep the car interior fresh if you have to drive after training on regular basis. So, you need the seat covers that are easy to install and wash. Such seat covers usually install quickly and do not feature too sophisticated retention devices. So you just take your seat cover out of the bag, attach to the headrest and you are ready to go. 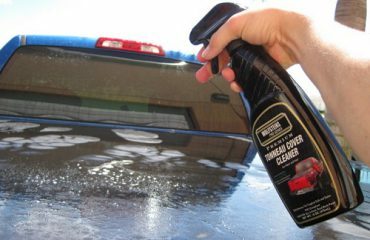 It is always a good idea to grab a set of 2, as while one is being washed or dries, the second one is ready to protect your seat from sweat and moisture. compact size when wrapped for easy storage. 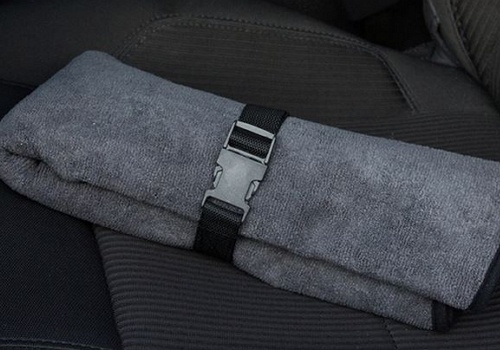 So, whether you are a fan of jogging, fitness, boxing or you cannot live without workout, it is a good idea to protect seats of your vehicle from sweat and odor. Plus, it is always pleasant to sit on something soft that will dry quickly. 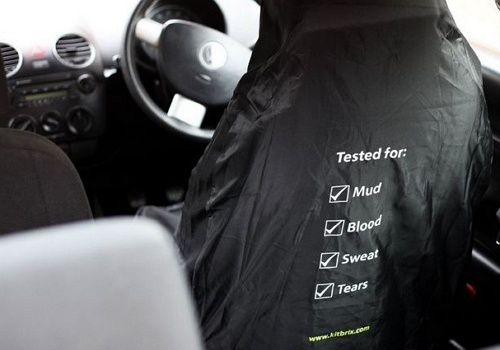 That’s why it is a good idea to grab a couple of sweat-proof seat covers for your comfort, convenience and to keep your seats in perfect condition.